If there's anything which will help get you through dinner with the in-laws this Christmas, it's the knowledge that the January transfer window is just days away. 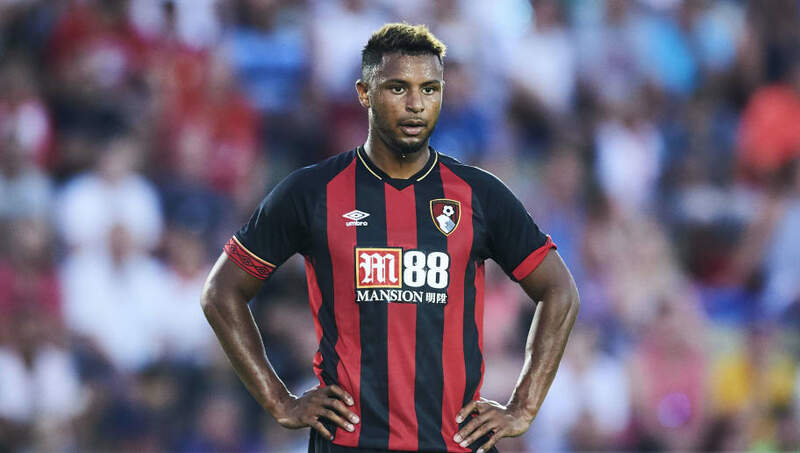 Fulham manager Claudio Ranieri has shortlisted Bournemouth striker Lys Mousset ahead of the January transfer window in an attempt to relieve the goalscoring burden off of Aleksandar Mitrović's shoulders. 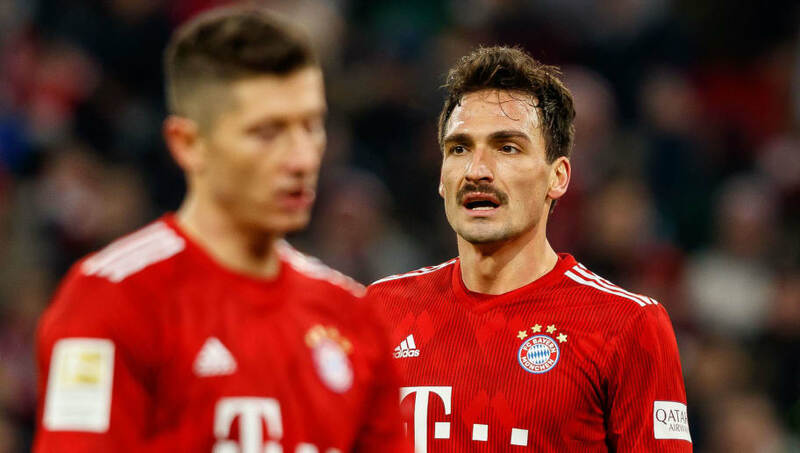 The 26-year-old scored six goals during RB Salzburg's Europa League group stage campaign and is almost at double figures in the league, where Marco Rose's side remain unbeaten. 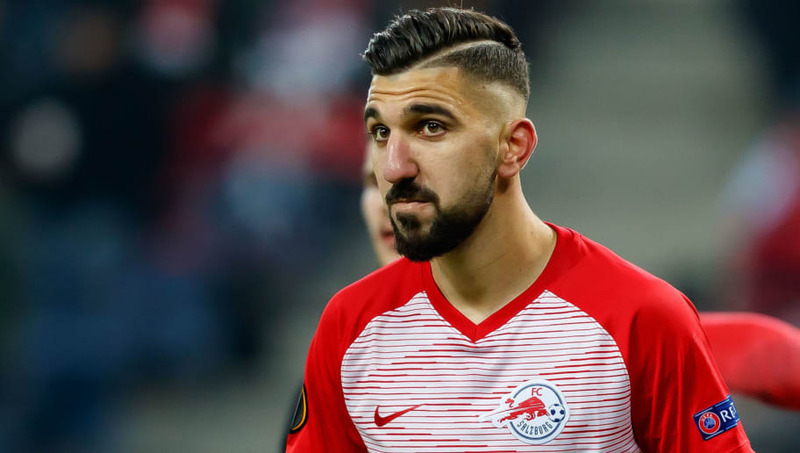 Football Whispers explain that Liverpool have a 'serious interest' in the Israeli striker, and that chief scout Barry Hunter has frequently traveled to Austria to watch Dabbur in action. 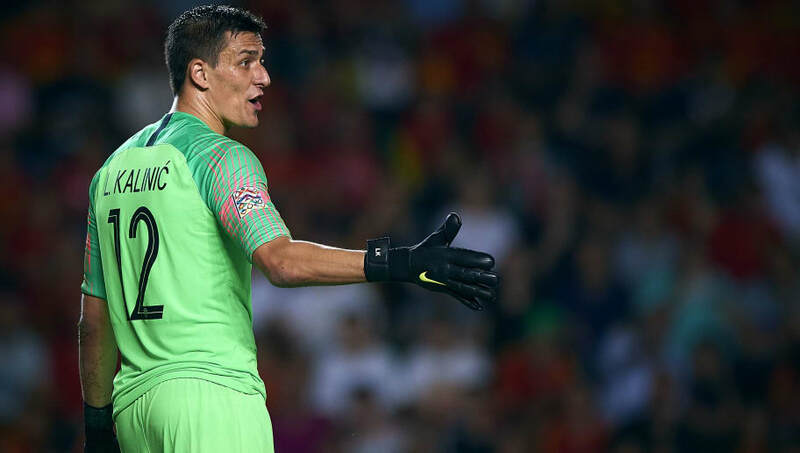 Aston Villa are looking to build from the back in their hopes of returning to the Premier League this season and they're closing in on a £7m deal for Gent goalkeeper Lovre Kalinić, according to the Telegraph. 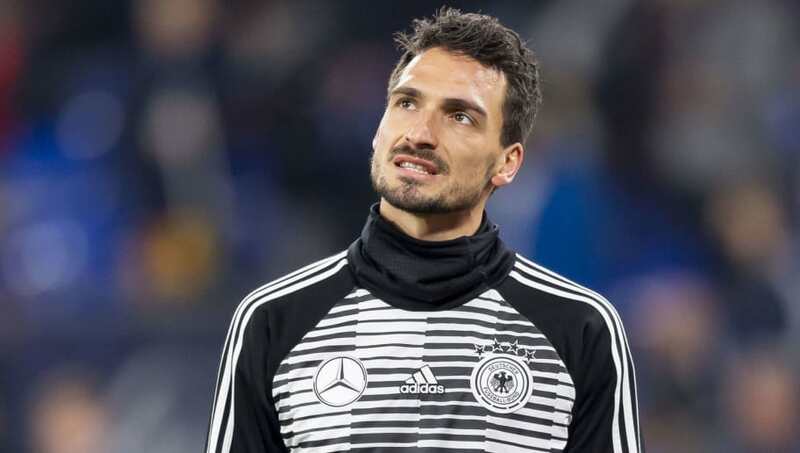 The 28-year-old was part of Croatia's World Cup that reached the final in Russia, although the Villa target only made one appearance and played second fiddle to Danijel Subašić. 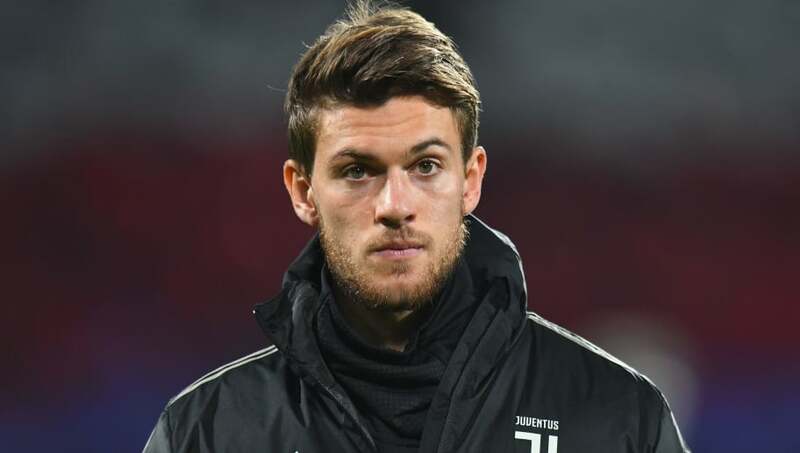 Long-term Chelsea target Daniele Rugani will not sign in west London as he's close to extending his current contract with Juventus. The 24-year-old has been on Chelsea's radar ever since Antonio Conte was appointed at the club, and their interest hasn't wavered since Maurizio Sarri took charge during the summer as the Italian worked with Rugani during his time at Empoli. Manchester City are focusing their attention on Lyon midfielder Houssem Aouar as they don't want to enter a bidding war over their other midfield target, Frenkie de Jong. 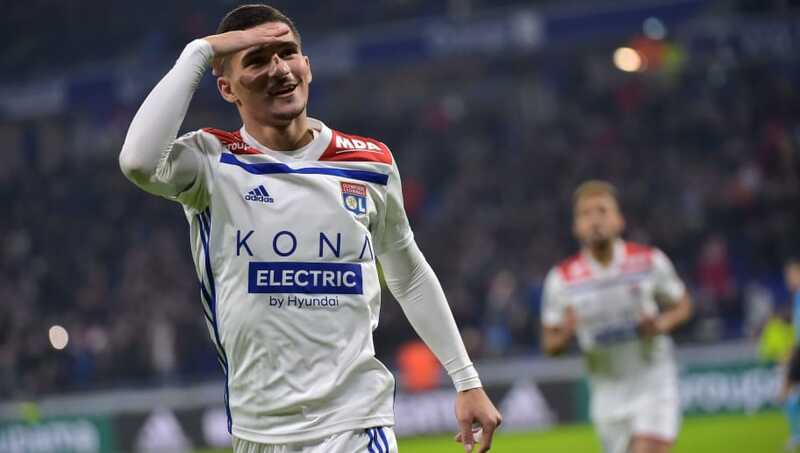 The Sun claims that Guardiola is now ready to launch an offer for Aouar as they look to tie down a long-term option in their midfield, although Lyon will demand a high price due to the 20-year-old's long-term contract. The World Cup winning defender's ability on the ball appears to be what interests Sarri, who is silently looking for a player who can fill the Kalidou Koulibaly role in his squad in west London.